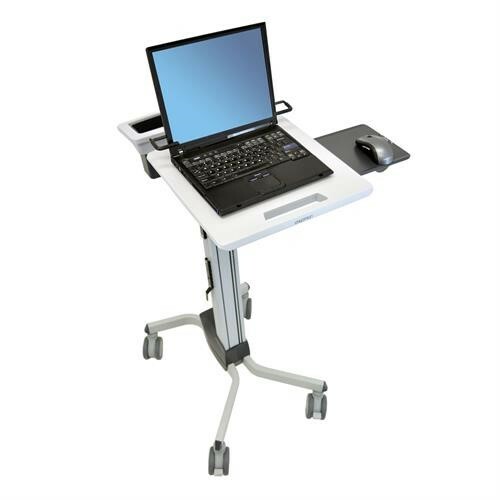 Microsoft gold-certified partner Bakker Elkhuizen are no strangers when it comes to producing superb ergonomic products, the Mobile Pro laptop stand is certainly no exception. An ultra-thin laptop/notebook stand that allows you to choose from 6 different positions to ensure you find the most comfortable position for your height. Using the correct notebook or laptop stand can lead to increased productivity while also reducing muscle aches and pains that can be brought on by looking down at a laptop screen for too long. 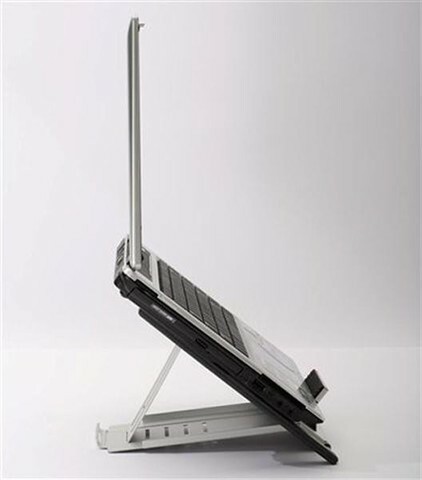 The Mobile Pro laptop stand can be used by all laptops up to 17”. This device is designed to deliver a seamless work experience, equipped with a built-in document holder you will be able to create a clean, uncluttered workspace while increasing your comfort levels. The product is portable and super easy to transport weighing only 490 grams and capable of fitting in almost any laptop or notebook bag. 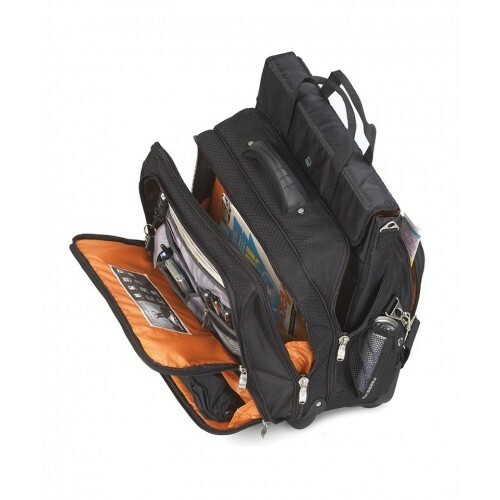 Ideal for 15” to 17” laptops. Dimensions of laptop 12", 13-14", 15", 16"